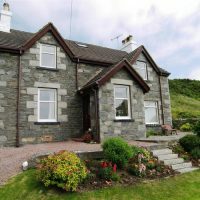 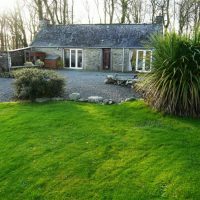 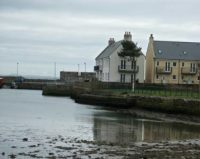 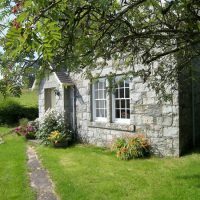 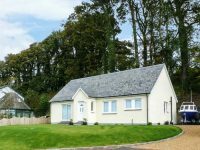 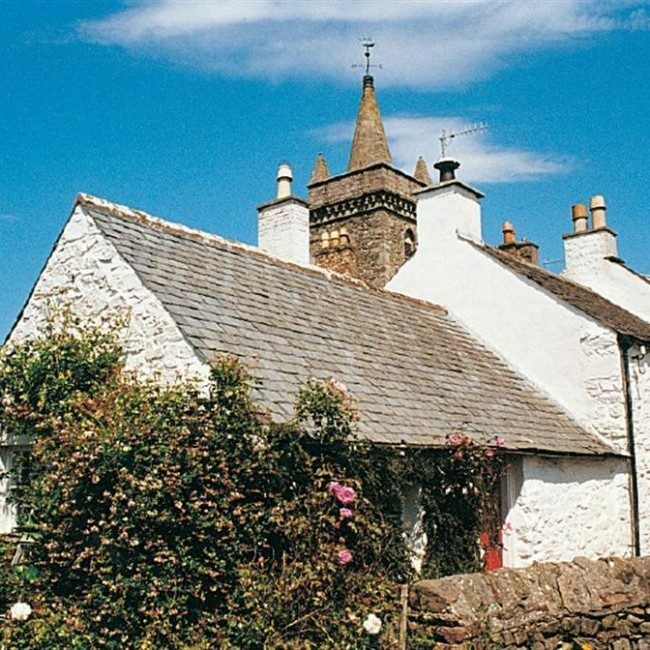 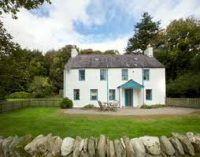 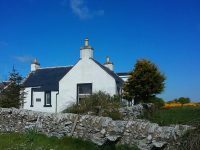 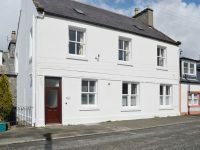 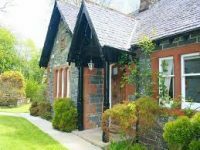 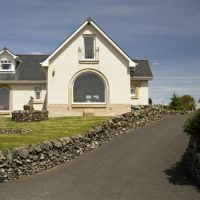 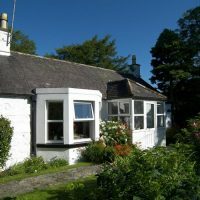 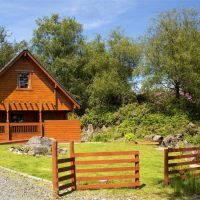 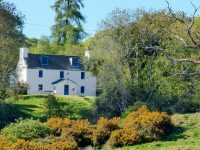 ‘Forest Edge’ is a traditional granite cottage, tastefully extended and refurbished in recent years, offering comfortable accommodation for up to 4 people in one double and one twin bedroom. 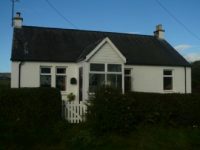 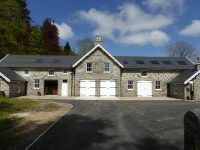 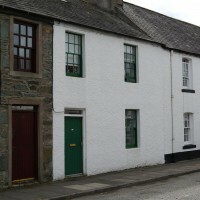 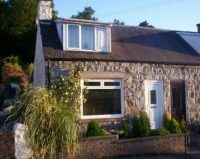 The property enjoys a peaceful location on the edge of the small town of Dalbeattie – within walking distance of all local facilities, yet backing onto Dalbeattie Forest (part of the 7Stanes mountain-biking network), with views to surrounding hills. 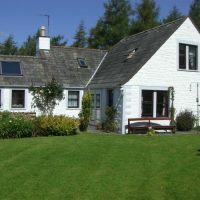 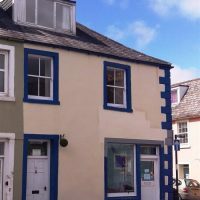 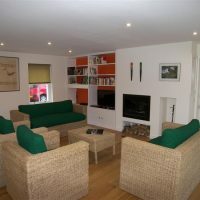 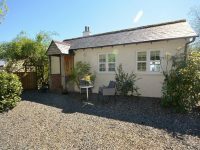 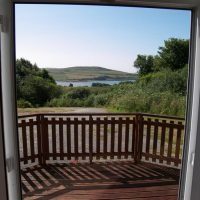 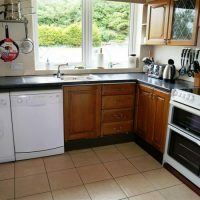 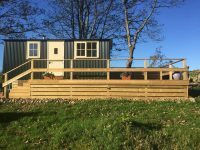 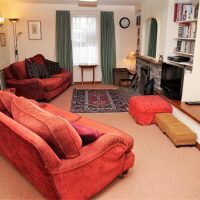 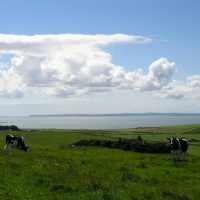 With two good-sized bedrooms, a comfortable lounge (with open fire), well-equipped modern kitchen-diner and bathroom with shower, the cottage has central heating throughout and is presented to 4 star standards (as determined by ‘Welcome Cottages’). 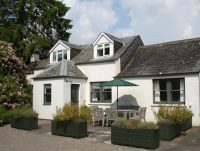 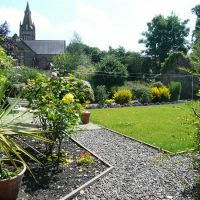 Outside is a partly-terraced garden with patio seating area, with a stile into the woods.